Coral reefs have existed for millions of years; they are an intricate environment and home to countless species of marine life. 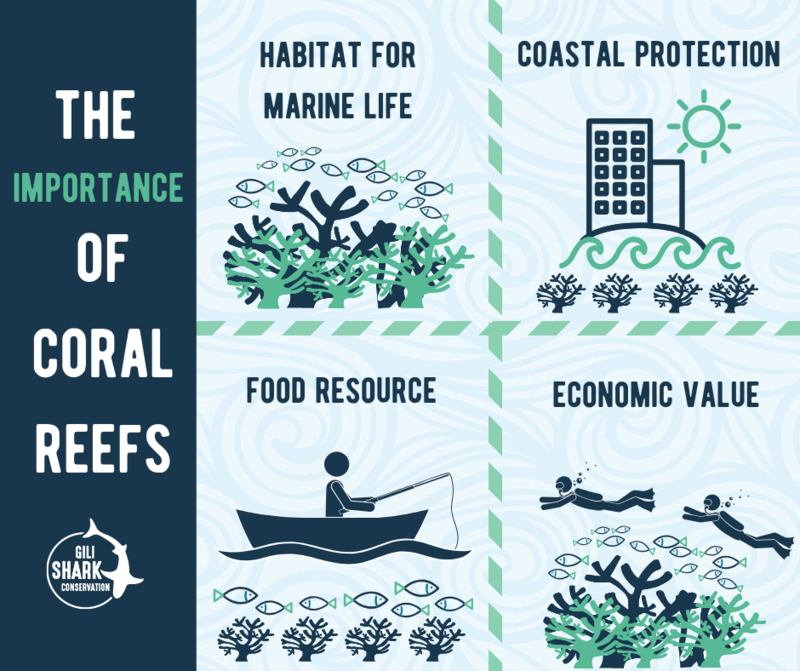 Their existence is critical to the health of the marine ecosystem and its survival which in turn directly impacts our own wellbeing. 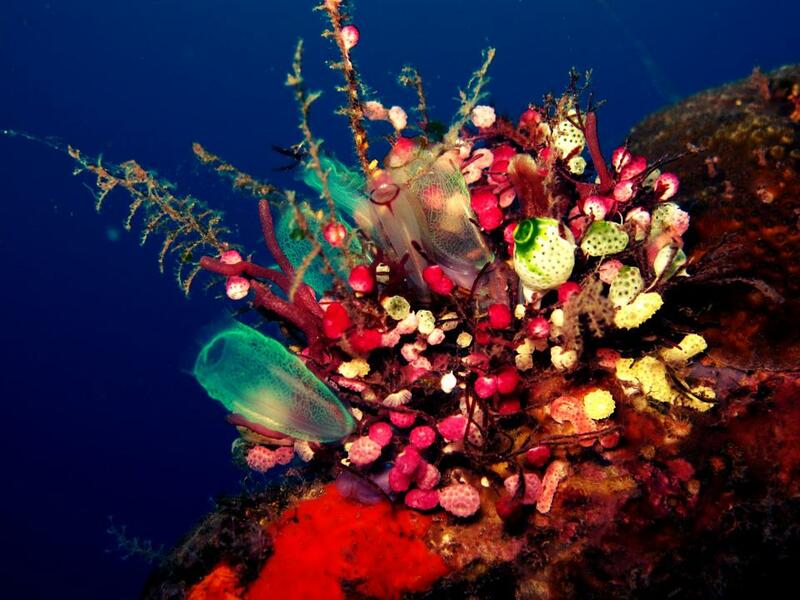 Unfortunately, these magical marine communities all over the world are under threat due to both local and global pressures such as overfishing, pollution, and climate change. It’s time for a 1-minute biology lesson about corals. Understanding the physiology of a coral is not easy, but let’s try anyway. Corals are animals. Invertebrates in fact, which is the same family as jellyfish. There are soft corals and hard corals. Hard corals are the ones that build the reef… Wait! Build the reef? Are reefs and corals not the same thing? No, actually the coral is the animal and the reef is the structure that the corals live on, which is built by the coral. The coral reef is the whole ecosystem. The body of a coral is called a polyp. The body is pretty much only made up of a stomach and a mouth. Doesn’t that sound ideal? We bet even if they had a brain, all they could think about would be food! The mouth has tentacles, which the coral uses for hunting. It eats anything from microscopic plankton to tiny fish. Each polyp is one marine animal. Some polyps, like the mushroom coral, live alone. But most polyps live in big colonies and are dependent on each other like one organism. As marine conservationists, it is difficult to accept the damage that our own kind is causing to the world we love so dearly. We refuse to sit back and watch this devastation unfold and will do anything in our power to implement positive changes to the environment through research and education. In early 2019 our research team took off on a field trip to Nusa Lembongan to meet with Blue Corner Conservation. Thanks to Andrew C.F Taylor of Blue Corner dive our research team had an amazing few days learning about coral restoration and underwent full training in how to conduct this remarkable method and we are very excited to announce that we are introducing our own coral restoration project to the Gili islands. The act of restoration is bringing a damaged ecosystem as near as possible to its original condition. The aim of our coral restoration project is to assist the recovery of an area on the North of Gili Air which plays host to a nursery area for black tip reef sharks however has historically been impacted by dynamite fishing, coral bleaching and earthquake activity. 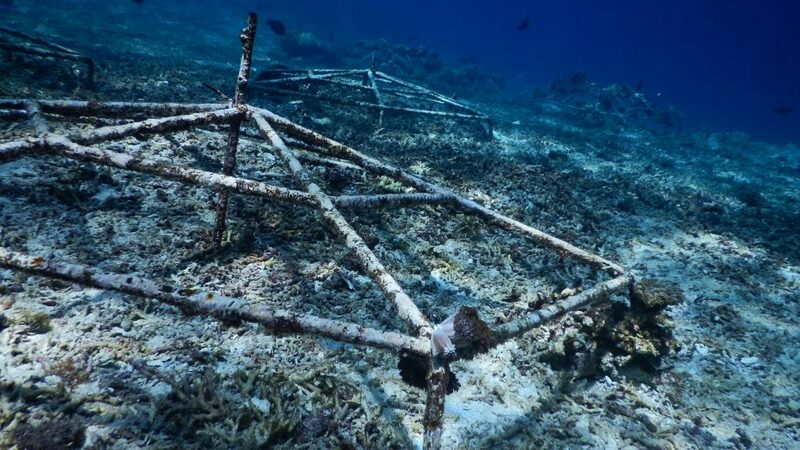 In the summer months of 2019 we will place hex dome structures at between 5 and 10 meters on an area where rubble has the monopoly of space in the selected location at the North of Gili Air. 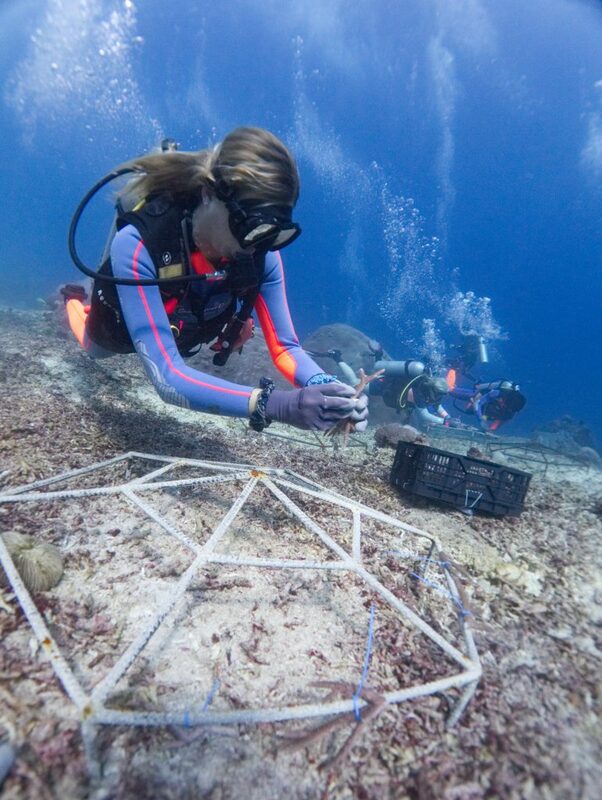 To a portion of these hex domes our research team will add Micro fragments of selected s of coral from communities that are known to thrive in this area. We will leave a portion of each dome free of micro fragments to have sufficient space for natural recruitment. On a weekly basis our research team will monitor the restoration site through assessing fish biomass as well as live coral coverage and the growth rate of each fragment. The methods we will use to collect this data include; Underwater Photo Transect (UPT) and Underwater Visual Census (UVC), weekly time-lapse of each hex dome, Remote Underwater Video (RUV) and manual measurement using vernier caliper for growth rate. Would you like to join our research team and get involved with conservation efforts such as our coral restoration project on your next holiday? We are looking for enthusiastic ocean lovers to come along and participate with us. You do not need to be an experienced diver or marine scientist all you need is the passion to learn and get involved. Apply for a position in our research team here. We would like to say a big thank you to our partners, Oceans5 Dive Resort, The local government officials (BKKPN) and The International Seakeepers Society for your endless support and for making it all possible.